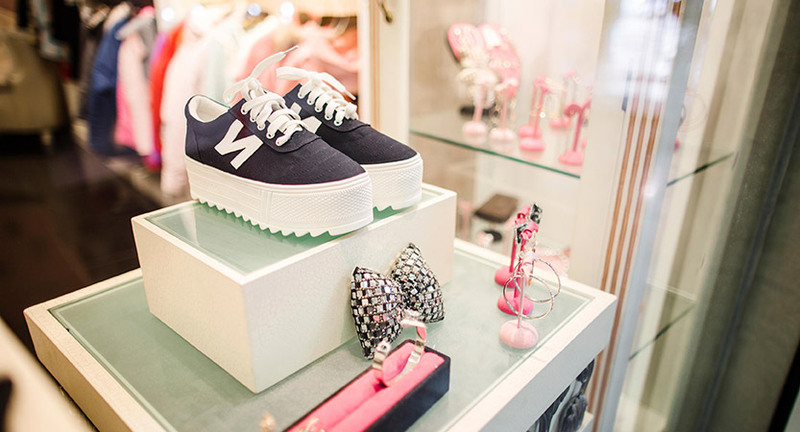 As you enter Yuki House, the doorbell rings “hello, welcome,” and that’s just how you feel in this beauty emporium for ‘true princesses’ – welcome. 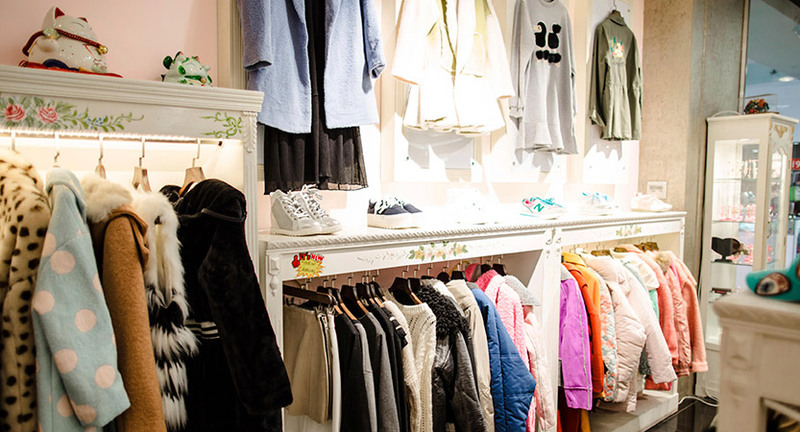 Made up of 3 smaller shops – a boutique, cosmetics store and beauty salon – you will find everything you need to get pretty and feel fresh. 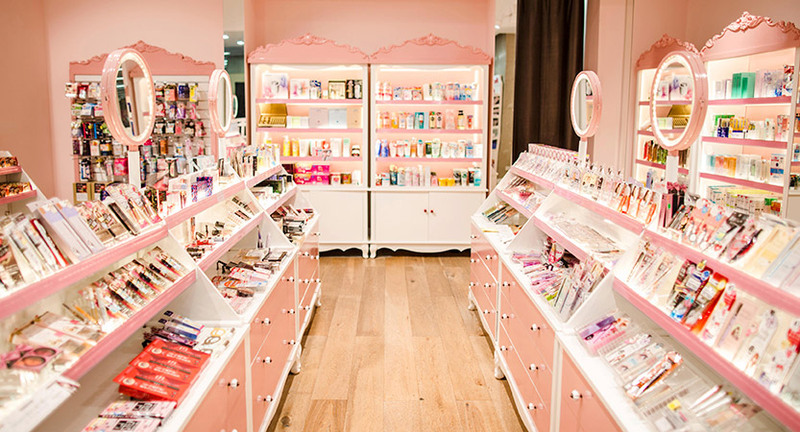 Get pretty in pink at Yuki House, a well-equipped cosmetics retailer, selling affordable to high-end beauty products from Japan and Korea. 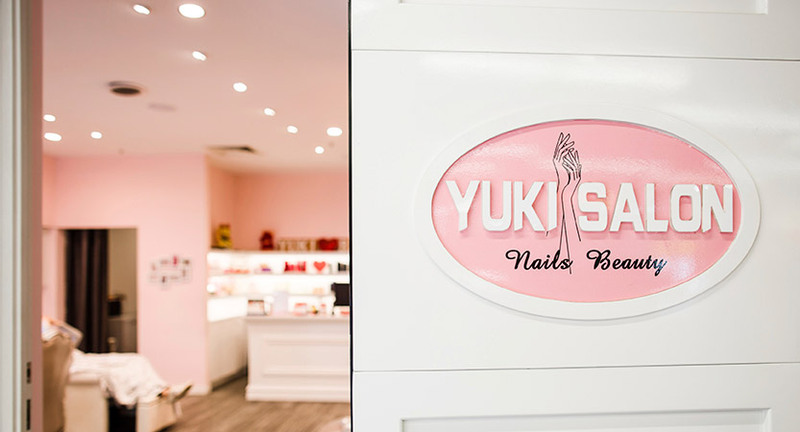 Salon trained in cosmetics, the friendly staff at Yuki House offer expert service. You’ll find a huge range of coloured contact lenses, false eyelashes, balms, ointments, nail care, hair-care, beauty and diet products, along with painkillers and massage tools – all the best imported brands. 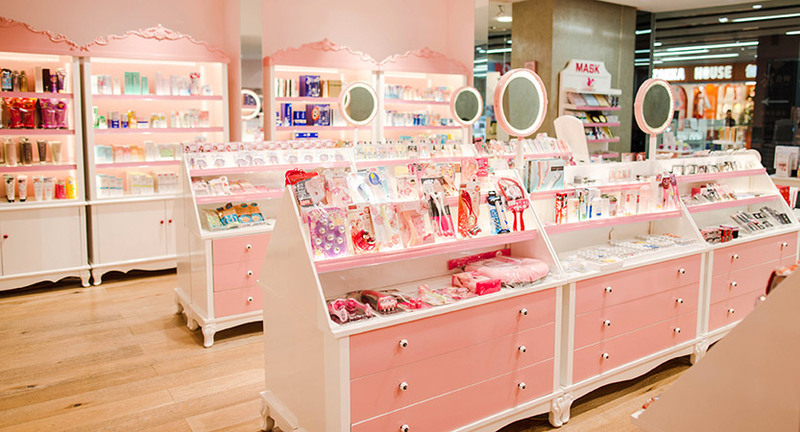 Decked out with pink fixtures and loads of mirrors and brimming with products from Palty, Shiseido, Hera, DHC, Asahi and many more, and, Yuki House is an attractive store stocked with beautifying tools for all types.